As the season draws to a close, you might want to consider entering some ‘open’ competitions. These are competitions you pay to enter yourself, so you can enter whichever events you’d like to do. Look on the website for the athletics club mentioned to find the entry form. 12.9.15 Telford AC. Under 11 and older. There is a good selection of events. This should take you to the entry form. https://docs.google.com/viewer?a=v&pid=sites&srcid=ZGVmYXVsdGRvbWFpbnx0ZWxmb3JkYXRobGV0aWNjbHVifGd4OjRiNWUyMDMzYjVlMWJmYzk Closing date 24th August. Meg and Nikki are unable to make it tomorrow so there will be no high jump, long jump or triple jump. Hurdles will be on as normal. 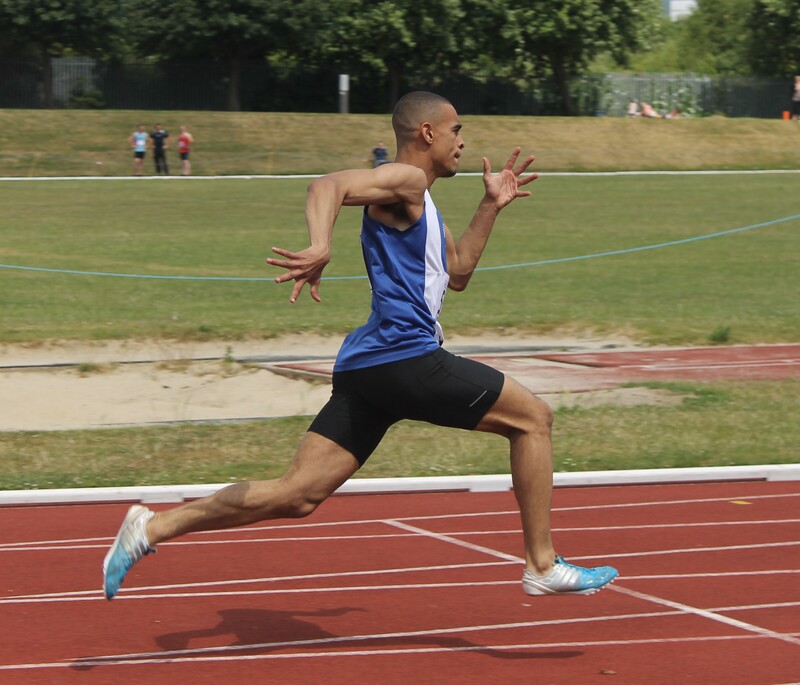 It’s the Sutton community games today and tomorrow so we can’t train on the track so there is no SPRINT group training tomorrow. Distance groups will still train in the park. I recently received the sad news that Fleur passed away last Thursday at her daughter Marcella’s home. Both her daughters Marcella and Jessica were with her at the time. She had been ill for some time but it still came as a shock to many of us. Quite a few of you will have known Fleur both as a former Chairman of the Club as well as a competing athlete. Although principally a middle distance runner Fleur would regularly turn out for the Club in the Midlands Veterans Track and Field League and compete in many different events (running, throwing and jumping) to gain points for the Club. She holds the over 60s club records for the 400m, 800m and the Long Jump which she set in 2012. She will not be forgotten. The funeral will be at 11.00am on Wednesday 15 July at Sutton Coldfield Crematorium and a reception from 1200 at The Royal, B72 1UD. Marcella has told me that Club Members are welcome and I have agreed to let her know of the likely numbers so she can advise The Royal. If you intend to go and are not in direct contact with Marcella and Jessica please can you advise me accordingly. Royal Sutton will be running its popular summer holiday club again this year. The dates for the three day courses are 27, 28 and 29 July and also 17, 18 and 19 August. The courses run from 10.30-15.30 each day and will take place at Wyndley. The cost is £42 and the courses can be booked through Wyndley Leisure Centre. Hi Everyone, What a great team spirit on Sunday. I could not ask for more support from everyone who was able to attend .Thank you all. According to the provisional results we finished in third place. We will put the final results on the website when they are available. A special thanks to our officials Jane F, Ian S, Janice P, Derek P, Brian H, Nick C, Stuart G,and Fiona S.
Elliott Walker Under 20 Long Jump 6.36m, beating his own record. Well done to Elliott,Connor,Liam and Chrissie. Wow!!! The last meeting is at Solihull on the 9th August so please put it in your diary . Three of our athletes have been selected for representative honours in the near future. Chrissie P and Connor N will be competing in the English Schools Champs at Gateshead representing West Midlands Schools on Friday/Saturday. 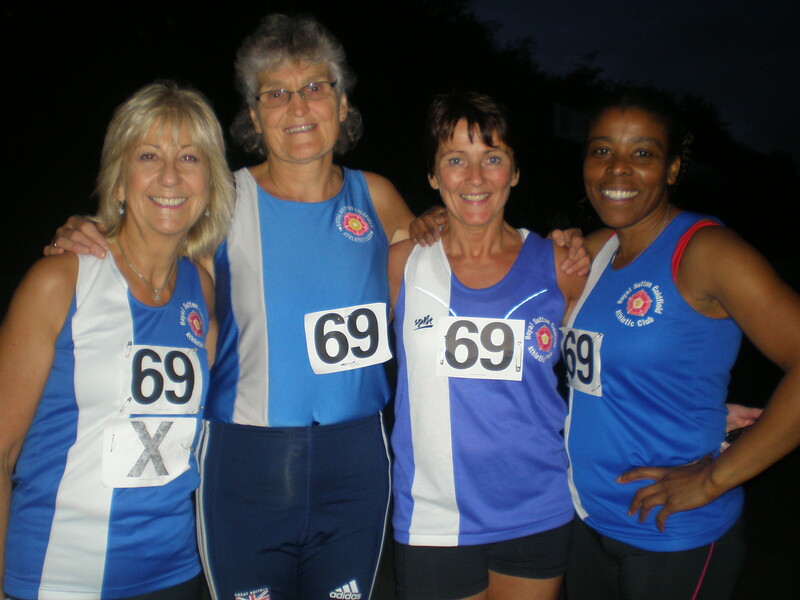 Lorna F will be representing Midland Masters in the Inter Area Champs at Solihull on 19 July. Here’s wishing Chrissie ,Connor and Lorna great performances!!! Well done to Laura Whittle who claimed a superb silver medal at the British Championships today. She ran a time of 15.41.13 to finish second behind Steph Twell from AFD. Great running Laura!! !